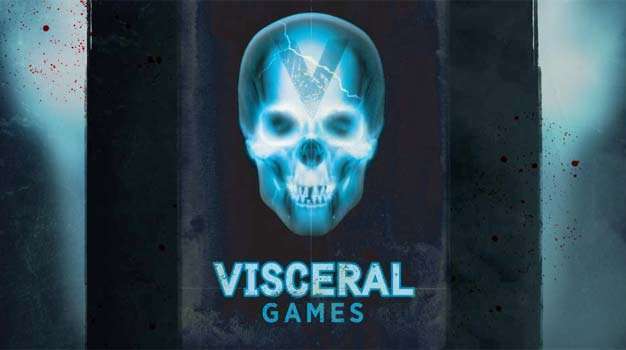 Coming from a meeting with EA’s senior executives, Wedbush analyst Michael Pachter says Dead Space developer Visceral Games’ ‘smaller, direct-to-consumer effort‘ is the previously rumored Jack the Ripper game. The release window for the game, believed to be titled The Ripper, remains unclear. However, the studio’s second in-the-works title, Dead Space 2, is expected before March, 2011.